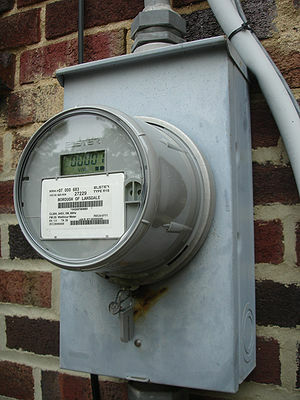 What do you think meter readers are? (ie: the people who come into your home to read your meters to verify the readings.) “SPY meters” are just getting rid of the Hydro employees who have to go door to door. Which, to me, means a lot less “spying”. They’re employees of private corporations, whereas these Smart Meters are mandated by the Ontario government, which is using these corporations as their agents to spy on residents. Government mandate and agency is the issue here, and why it’s different. so your jacuzzi runs 24/7? Of course, high electricity ONLY means there’s a grow op, and not the possession of a hot tub or a jacuzzi!! !